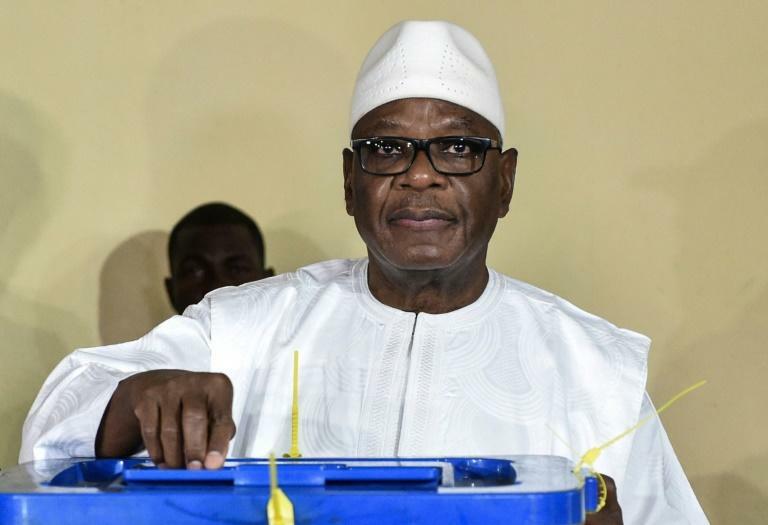 Mali's Constitutional Court on Monday declared Ibrahim Boubacar Keita president after the 73-year-old incumbent won elections that his opponent, former minister Soumaila Cisse, 68, said were marred by fraud. Keita was victor in a runoff on August 12 that, according to official results issued by the court after a one-hour session, gave him 67.16 percent of the vote. He will begin his second five-year term on September 4. His re-election came despite fierce criticism of failures to tackle jihadist violence and ethnic tensions that have rocked the impoverished Sahel state. Keita's major challenge as he starts the new term will be to strengthen a 2015 peace accord between the government, government-allied groups and former Tuareg rebels that the government sees as a cornerstone of peace. Cisse, 68, picked up 32.84 percent of the vote, according to the official results. He filed a petition to say that that some of the results were rigged. By his calculation he won the election with 51.75 percent of the vote, he said. But the court rejected his petition as being inadmissible or unsupported by evidence.